Cladding Coatings take great pride in our customer service and always strive to produce the best quality offerings and experience to all our clients. We like to go above and beyond for our clients, with the mentality that nothing is too much trouble. 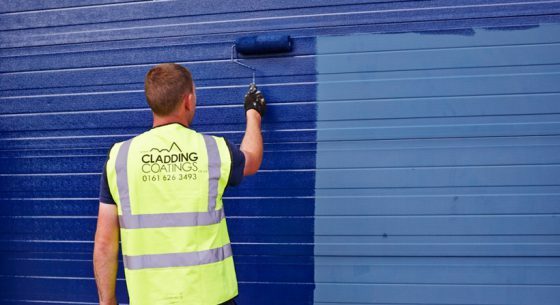 Cladding Coatings strive to take the stress out of the refurbishment process by providing an additional range of services that will benefit and help our customers. We offer all of our prospective customers a free onsite survey. Our experienced team will analyse your premises providing you with an in-depth report on the areas that need attention and our professional recommendations. 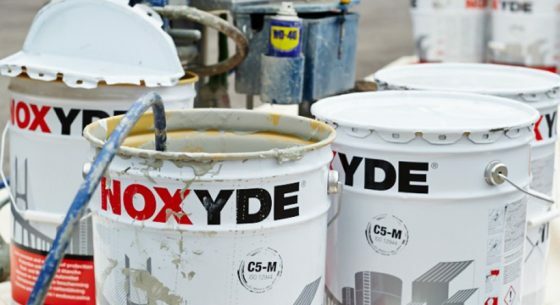 If you cannot decide on the coating or paint to use, our free on-site samples, our unique colour matching service and digital mock-ups will show you what your building will look like post refurbishment before the work commences. 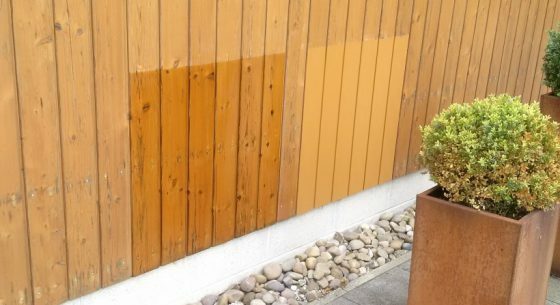 Cladding Coatings also offer an incredible 10-year guarantee on the majority of our services, giving you peace of mind that even after the work has been completed. We will revisit your site should any problems arise and ensure we rectify any issues you have. Cladding Coatings can offer regular maintenance packages for your premises. We will come to the site to examine your premises and look for any damages and areas of concern. Often, we identify damages that will be upcoming and as a result, our planned maintenance services will ensure your building is protected at all times. 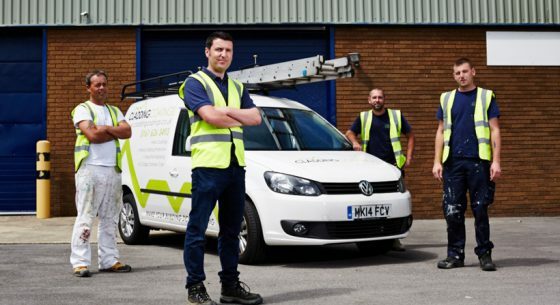 As a member of the Quality Assured National Warranties (QANW) scheme, we are able to offer our insurance backed 10-year guarantee which ensures our clients that the quality of the work we carry out on any building will last for a minimum of 10 years, giving you peace of mind for years to come. 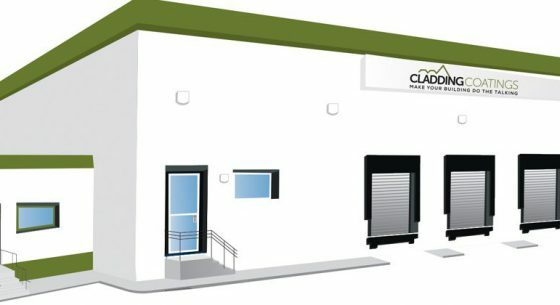 Cladding Coatings offers a unique colour matching service that ensures your business premises looks inviting and portrays the image you desire for your business. We have an extensive range of colours available for our clients to choose from when deciding to undergo refurbishment and repair. 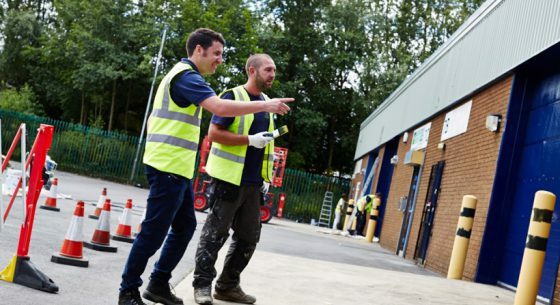 Our prompt quotation process is to show our customers how efficient we are and to help the customer identify any issues with the building before they worsen. Deterioration on buildings is widespread, and if left untreated it can cause severe damages. This safety issue is why we aim to complete all quotations within seven days following an on-site visit. We aim to provide an exceptional customer service experience from start to finish. As a result, it is vital we fully understand the requirements of our client and the property before carrying out any work. 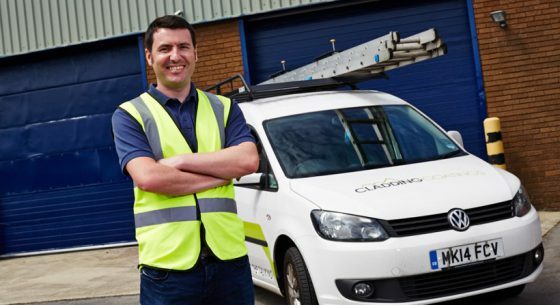 Therefore, we offer clients free on-site surveys before starting a repair or refurbishment project to ensure our customer's needs are met to the highest standard. Cladding Coatings will come to your site free of charge and apply the coating to a small area of the building. This sample can be a single sample or a variety of samples depending on what you'd like. Our process is to coat a small, inconspicuous area of the building, just like you would at home when decorating a room. This way, you are able to see the end results first-hand. We provide digital mock ups and on site samples free of charge as part of our service offing to you. Cladding Coatings are highly experienced with coating a wide range of roof and walls coverings and have a large amount of knowledge regarding what will work best on the building.